Lettering is essential to every embroiderer’s library, and wouldn’t you love more fonts. I found a great lettering program that is affordable, Designer’s Gallery Font Works MSRP $299. 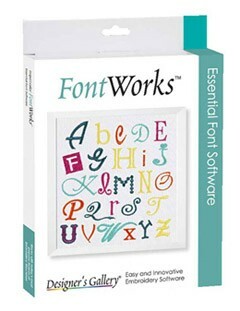 FontWorks comes with 135 built-in fonts. It lets you choose the perfect font for every project, and your lettering options don’t stop there. With FontWorks, you can import and use TrueType Fonts as embroidery fonts, too. The possibilities are endless. Arrange your text to fit your project. 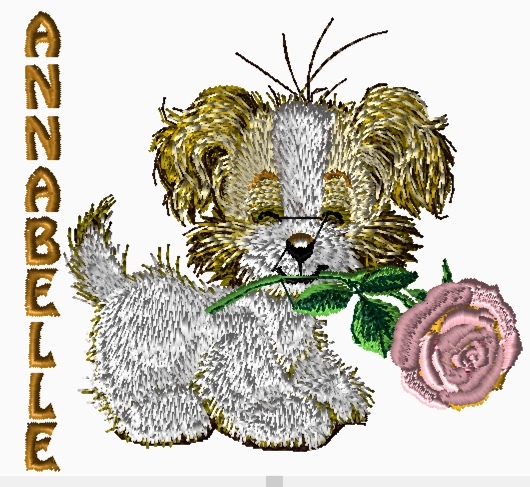 Easily add text to any embroidery designs in your collection. Font Works will quickly become your go-to software for everything fonts. Your text can be horizontal, circular, monogram, vertical, on a path, or in stairs. 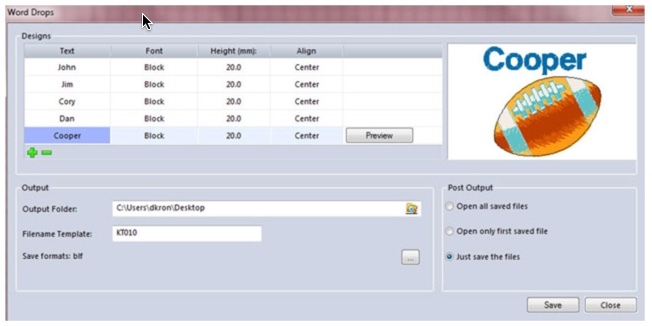 With the built in browser, you can easily search your embroidery design collection and then, add text to design. Shown are samples of circular text, text on a path and vertical text with an embroidery design from my collection. When you use the software save the design in the working file format as well as the stitch file format that you need for your embroidery machine such as pes, exp, jef, vp3 and more. The software can be used with any brand of embroidery machine. In addition, there is a feature to add a list of names for a design. Adding names to jerseys or creating projects for an entire classroom? Quickly lay them out with Word Drop and save all of your font designs at once. When you save the design, one design is created for each name making the layout exactly the same for all names and saving so much time. The software is easy to use so even a beginner can use it. And, the best part, there are projects on the Designs Gallery Software Blog that you can download. The projects are designed to help you learn the software and to give you some creative ideas. If you don’t have any embroidery software and you are getting tired of the same limited fonts on your embroidery machine, then head to Humble Sewing Center or your local baby lock dealer to purchase Font Works. You will be happy that you did. Imagine 135 fonts to choose from instead of just a few. And designing on a computer is so much easier then editing on your embroidery machine. Plus save the working file so that you can easily change the text for another project. Quilters will love the ability to create custom quilt labels. You can create a template and then just change the details. How easy is that? If you liked this post, let us know. If you would like some information on another topic, comment on this post and I’ll see what I can do to address your request. 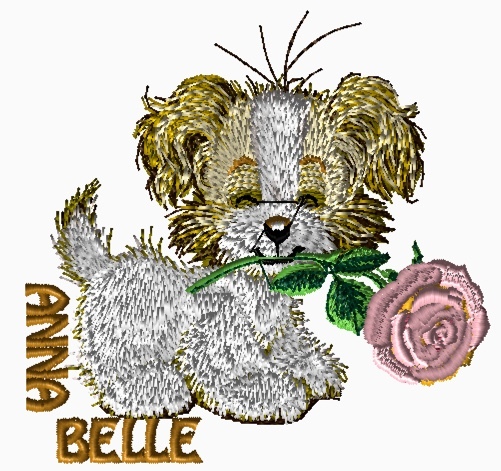 This entry was posted in Uncategorized and tagged customize embroidery, embroidery software, lettering, text on February 1, 2015 by Designs by Marje.